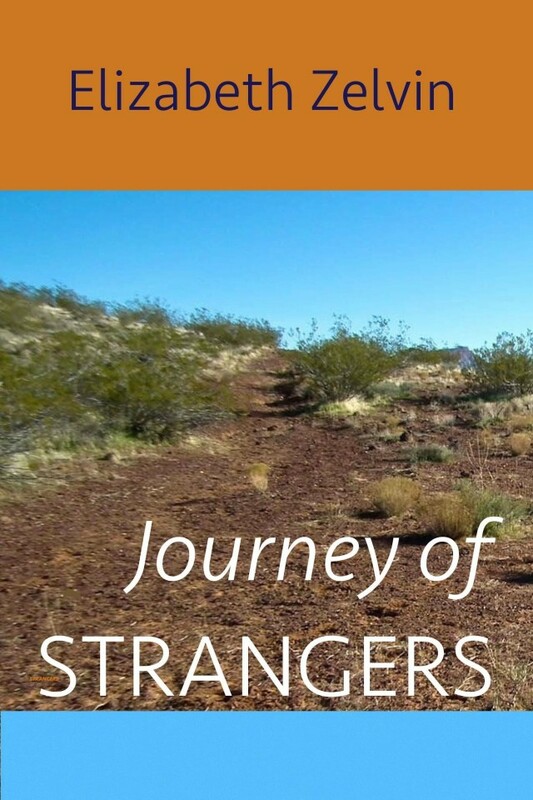 I must have heard the term in media res as a college English major a hundred years ago, but it made an impression on me as a fiction writer when I was working on Voyage of Strangers, my first historical novel. Its protagonist was Diego Mendoza, a young Jewish sailor who accompanied Columbus on his first two voyages to the Indies. Diego’s sister Rachel became a second point-of-view character. Yes, I agree that this is the place to start. Absolutely gripping! I’m delighted that you contributed a post, Liz–come back any time. I found your post fascinating partly because it demonstrates that there’s almost always more than one way to tell a story. We can make fundamental changes in organization, cut or add significant scenes and characters–and still, if it’s a good story, it somehow works.